Including several interesting COMEX and Daytonas. 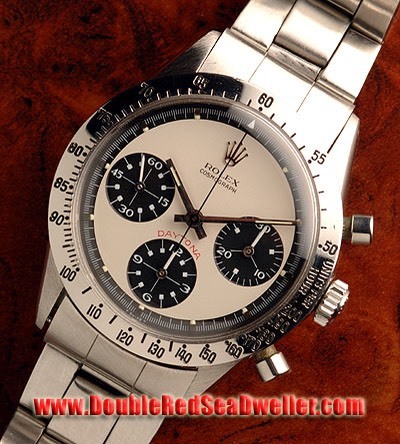 Rolex 1665 Patent Pending Double Red SeaDweller. Mark 1 dial.